I was listening to a great new podcast by my good friend Leslie Camacho and his wife called The Marriage Startup, and something they said struck me. He was talking about how he needed to remember that not only his wife deserved unconditional love, but his daughter did as well. 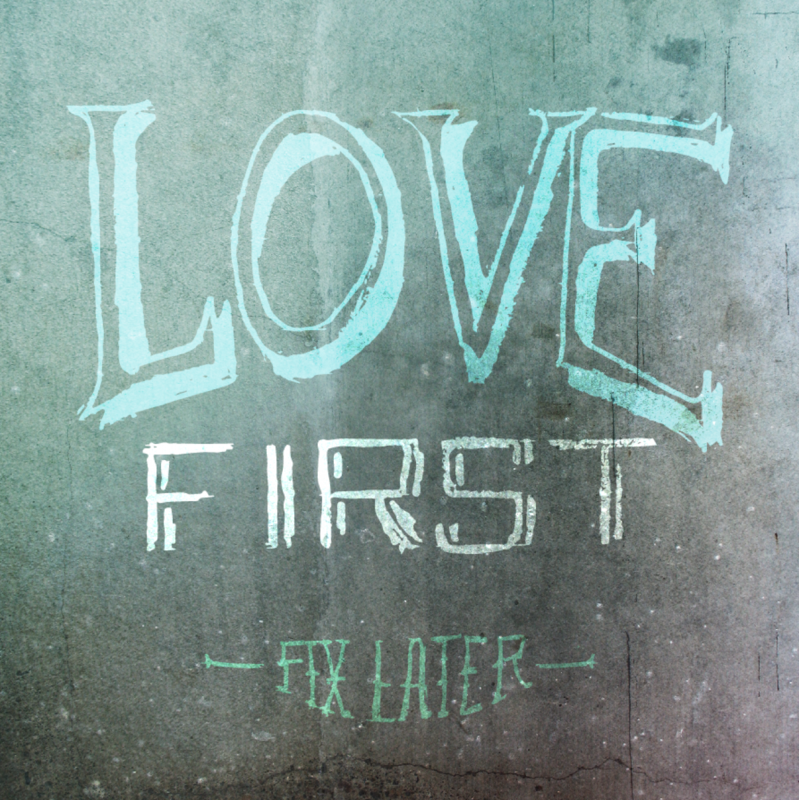 The phrase "Love first, fix later," summed up the whole segment very nicely and inspired me to do some hand-lettering. You can listen to the whole episode here (and you should subscribe, because it's a really great podcast about business and marriage).